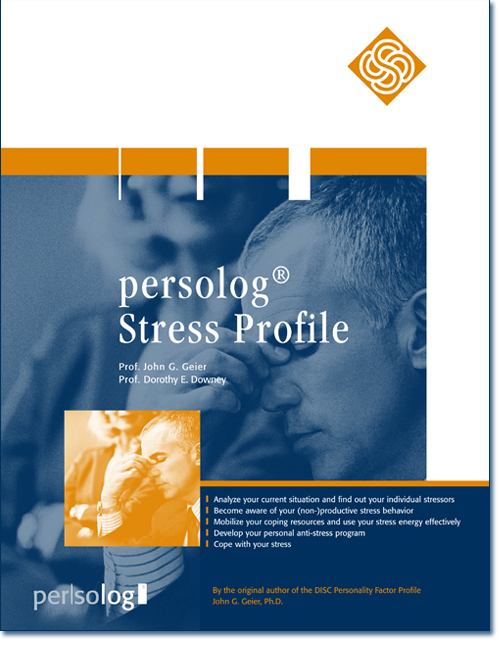 Analyze your current stress behavior and realize your most important work-life stressors. Learn how to change your non-productive stress into a productive direction with the help of an effective coping strategy. Stress will step by step gain in importance.